A 200-year-old tree which collapsed in recent storms could be turned into a piece of art. The Met Office and Met Éireann, today reveal the list of storm names for the coming season. Ballater residents are making sure the village is prepared for emergencies after being hit by Storm Frank in 2015. 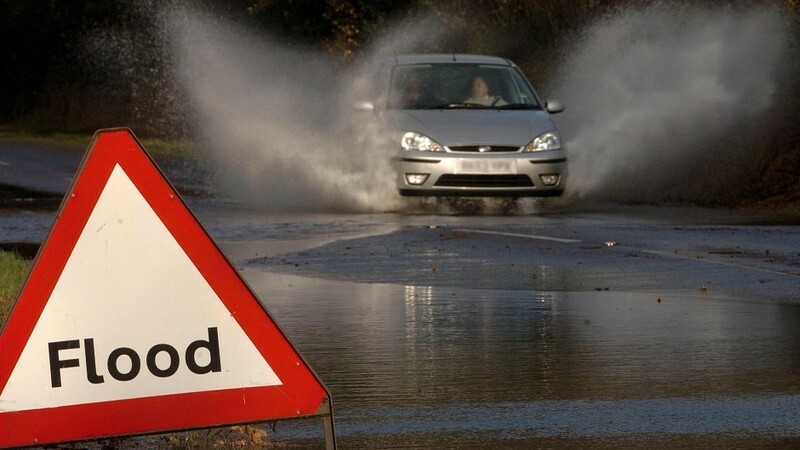 The north-east coastal region has been warned of potential flooding as it prepares to be battered by stormy seas today. 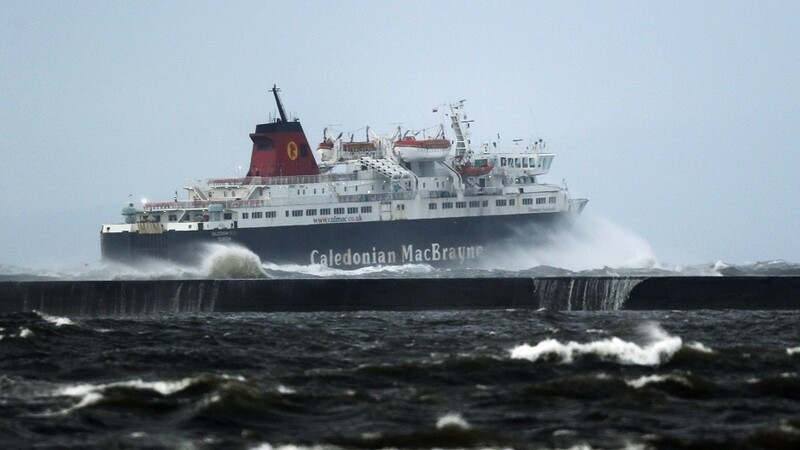 Some Cal Mac ferries are running overnight voyages during a lull in stormy weather. 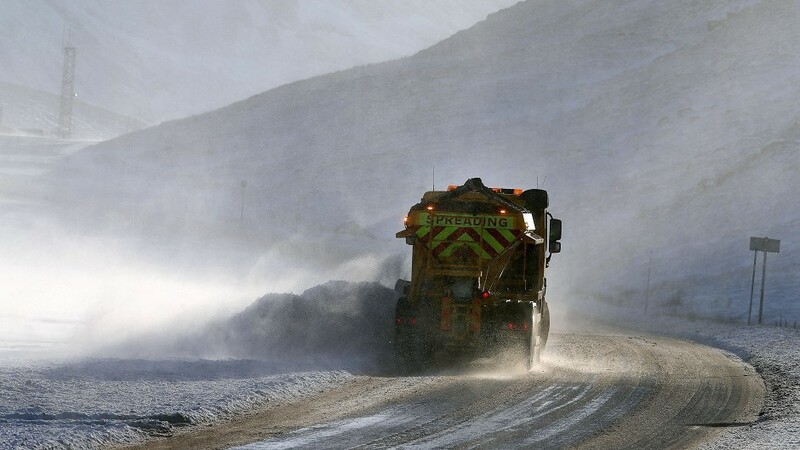 More winter weather will affect the north-east today after gale-force winds left thousands without power and caused travel chaos. The north and north-east's summer could come to an abrupt end this weekend, with forecasters warning of gale force winds and heavy rain. 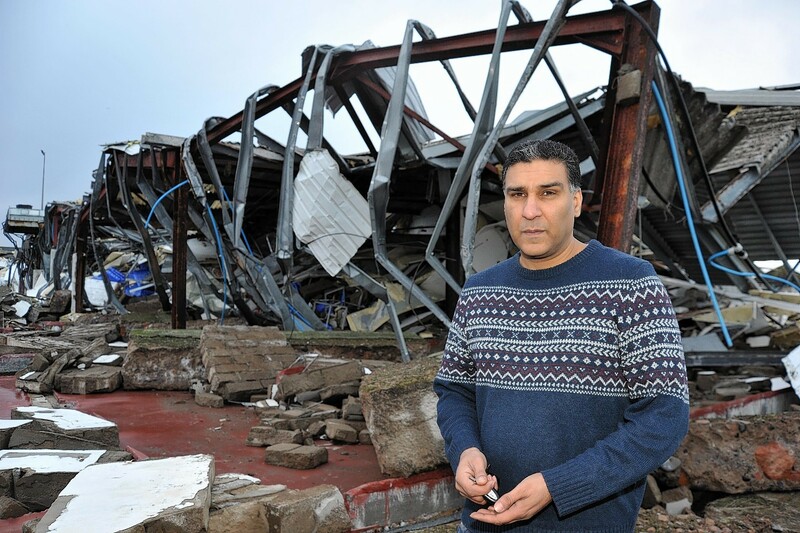 A north-east fish processing firm is getting back to business after a storm destroyed its previous base.